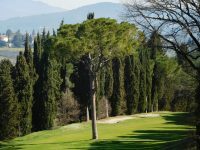 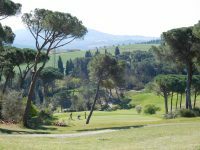 Golf Ugolino is located about 20 minutes outside of Florence and its setting on these rolling hills are the golfing essence of this amazing part of Italy. A visit to this historic club is a must for those that want to come home having experienced the great game of golf as it is so uniquely found in some of the world’s most iconic cities. 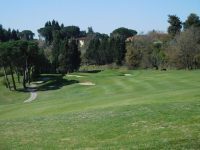 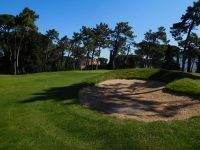 Like other Hidden Links favorites in Italy, Golf Ugolino is not of the modern age and is not a course that could be found anywhere else. 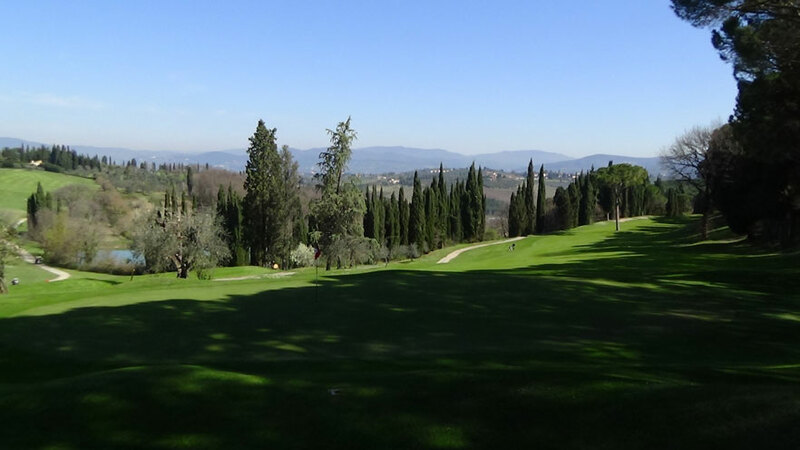 The landscape here at the edge of the Chianti region could so easily be a vineyard that you could practically close your eyes and pick a local grape! 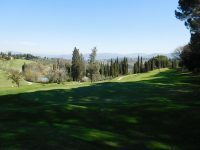 There actually are vines throughout the course and it is also full of olive trees. 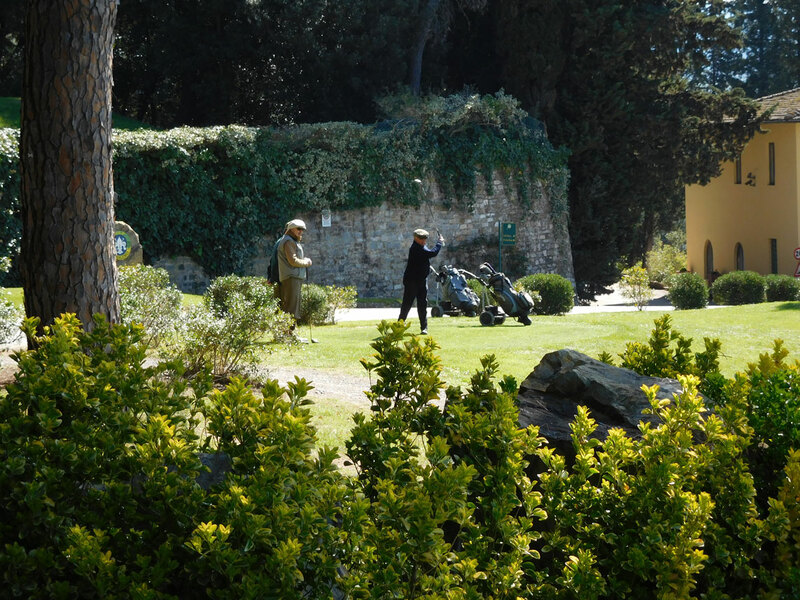 Not exactly the foliage found back at home! 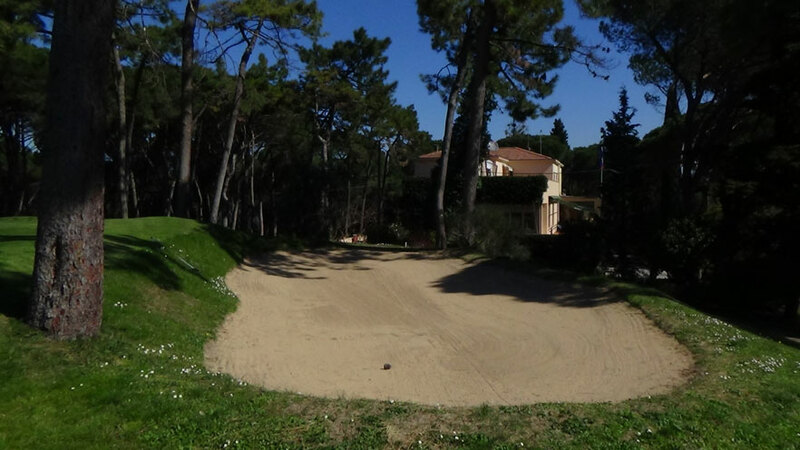 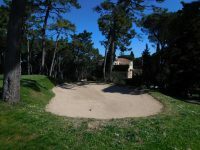 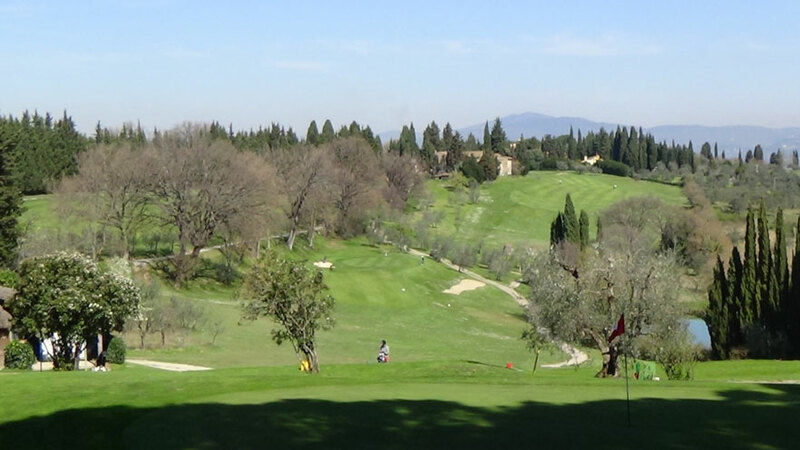 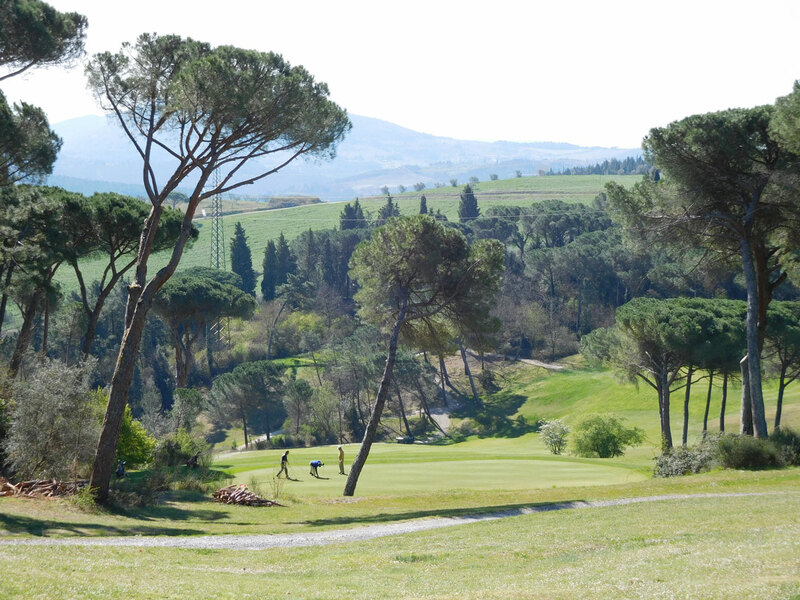 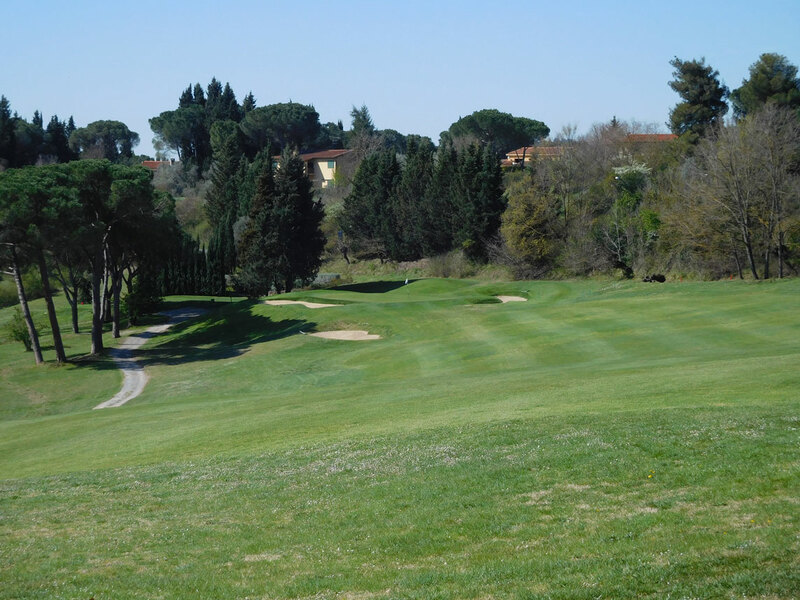 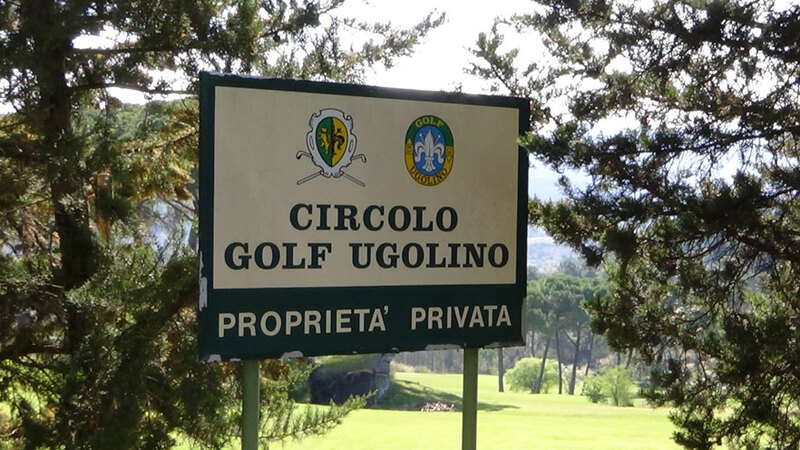 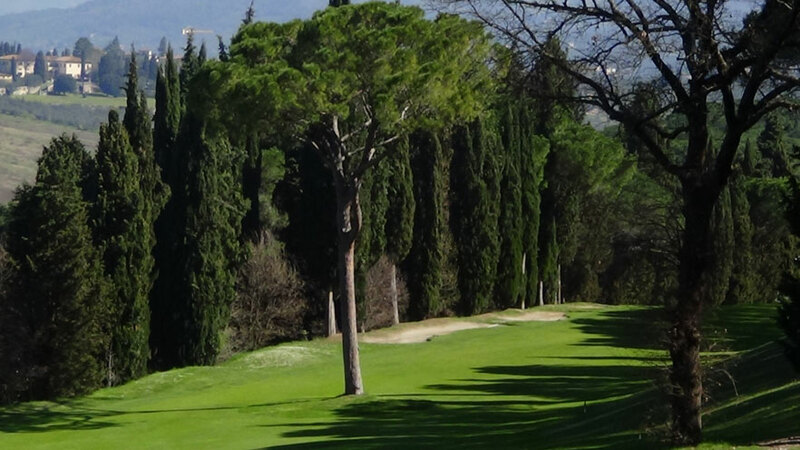 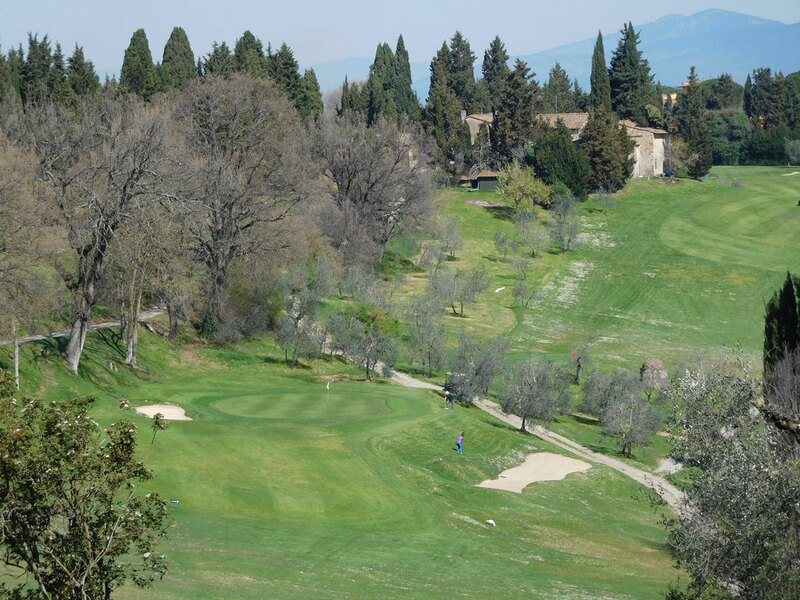 Golf Ugolino was opened way back in 1934 and took over for the original Florence Golf Club. 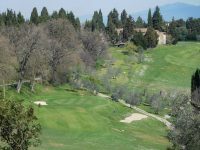 The course is obviously old-fashioned but more than challenging enough as evidenced by its hosting of the 1983 Italian Open which was won by Bernhard Langer in a playoff over none other than the late, great Seve Ballesteros along with the discerning golf-watcher’s favorite on-course announcer, Ken Brown. 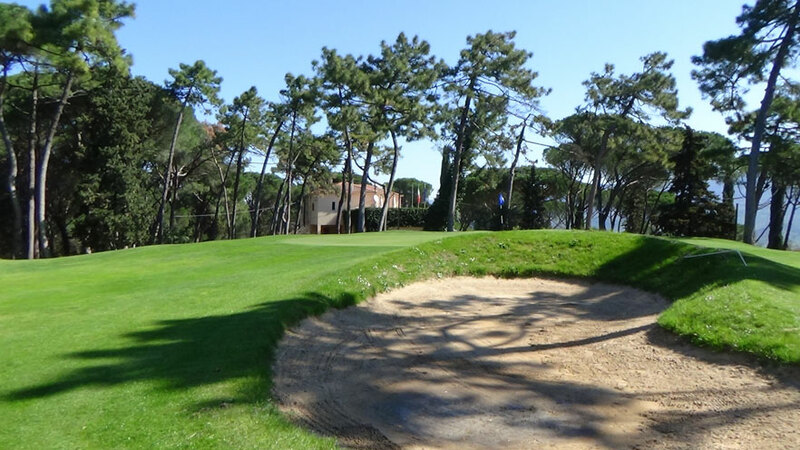 Though the great Spaniard was not victorious, one of his career’s most memorable moments was his “called-shot” chip in for eagle on the 18th that lifted him into the playoff! 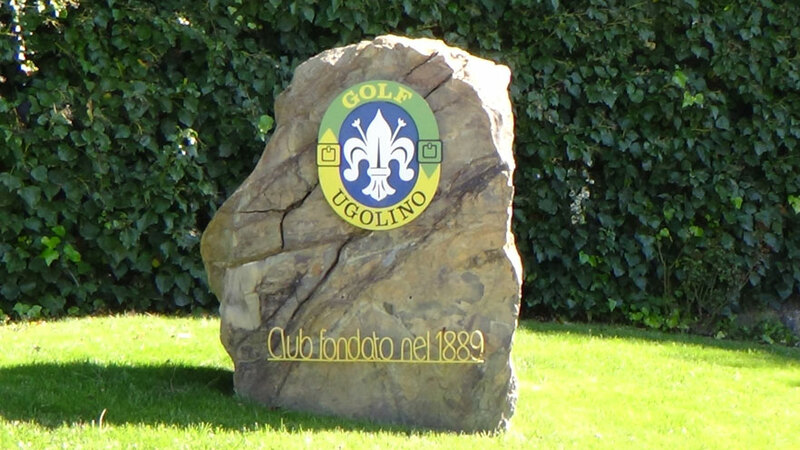 Golf Ugolino was prominently featured in our original favorite “coffee table” book, The World Atlas of Golf. 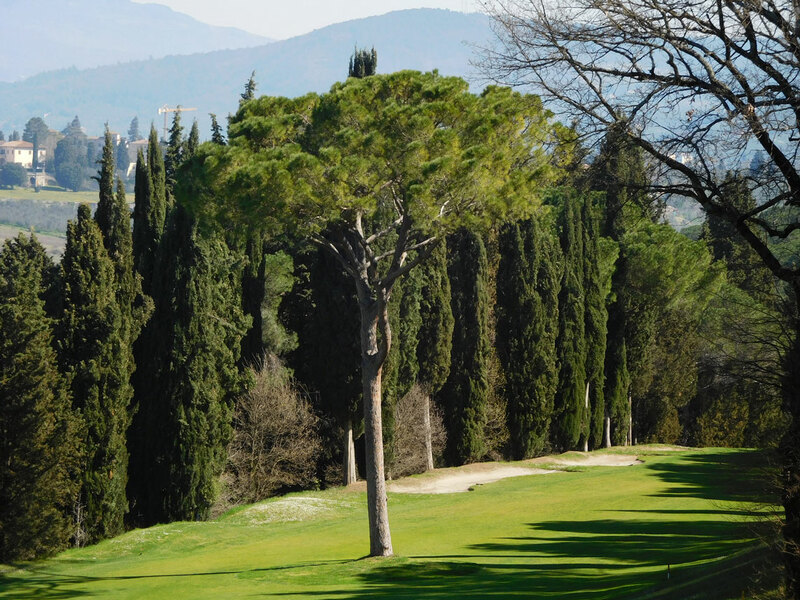 Getting to visit here was definitely a “check mark” off our world must-play-someday list. 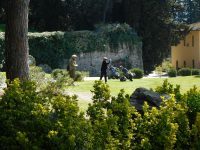 Make sure you check it out yourself!